I recently found a treasure trove of digital reading material at the archives of The American Legion Magazine (link). Here you can find 1,524 back issues (from 1919 to 2014) that are fully downloadable in .pdf format. Many of the issues from the mid-1920’s to the mid-1950’s featured high quality short fiction as well as non-fictional first hand accounts of combat in WWI and WWII. Of course I had to check for French Foreign Legion related articles and was pleased to discover the following two-part article written by Captain Leighton H. Blood that appeared in the February and March issues of 1928. Both articles provide a unique look at the Foreign Legion by someone who was given rare access to their garrisons in North Africa around the 1927-early 1928 period. This was a couple of years after the Rif War and the Great Syrian Revolt and the author makes several references to both locations. 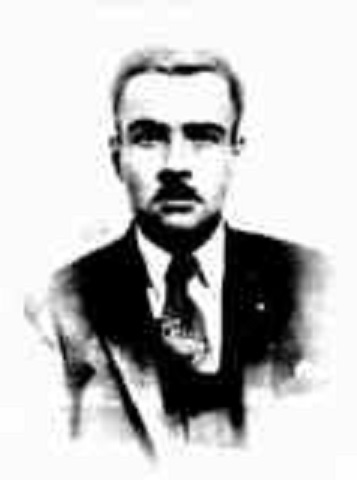 Also interesting is that Blood was given a motor tour of the Atlas Mountain region by none other than Captain Edgar Hamilton (then commander of 10th Co. 3rd BN, 4REI). Hamilton was one of the very rare Americans who became officers in the Foreign Legion. 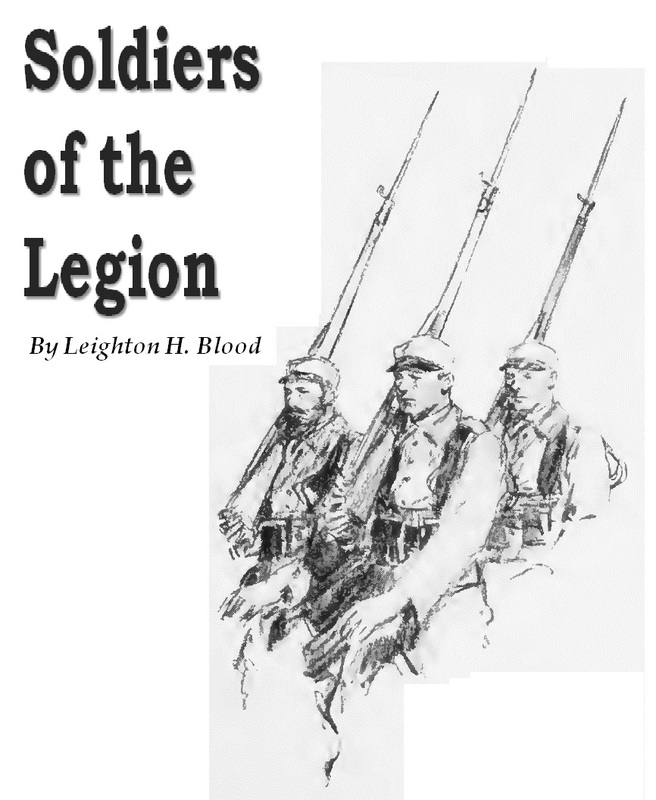 In the second article Blood interviews a German legionnaire who narrowly escaped the death penalty for desertion in Syria, two American legionnaires and a Georgian prince using the Legion as a last refuge of honor. Leighton Blood was an infantry and armor veteran of WWI who attained the rank of Captain by the end of that conflict. He eventually turned his career to journalism and wrote current affairs articles with a military perspective for The American Legion Weekly (and later Monthly). This position as a magazine reporter (he was also an official member of the American Legion) undoubtedly opened up many doors that would have been closed to other reporters especially during the years after the war. An avid traveler, Blood wrote several articles about far flung locales as North Africa, Cuba and the Philippines. By the 1930’s Blood was writing fiction as well. The Popular Magazine, a long running general fiction pulp, would feature many of his stories to include several Foreign Legion / North African tales with titles such as Son of a Legionnaire, Drums in the Atlas, Legionnaires Don’t Tell and A Berber Racket. It is April and Camerone Day is fast approaching so I’m going to bump up the blogs posts here for a while. Check back regularly or “follow” Monlegionnaire.